Our challenges are still going strong this month! 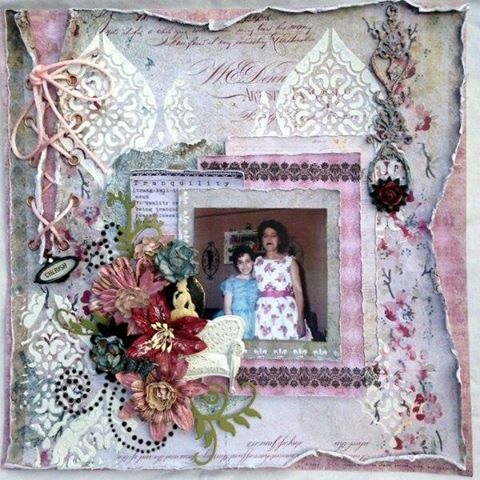 We have had some beautiful creations, including this one from Ann, entered into the ALL THAT FLUTTERS CHALLENGE. This challenge ends on the 31st, so not that long now to add your layout to the FACEBOOK GALLERY and the ATF thread on the FORUM. We have all had great fun creating ATC's this month for the ROUND ROBIN CHALLENGE (RR). We moved on from the theme 'Holidays' to 'Eclectic' this week. 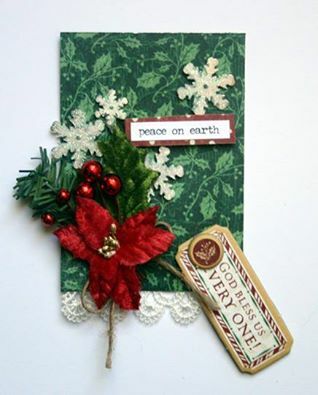 Here is a 'Holiday' themed ATC from Cheryl. 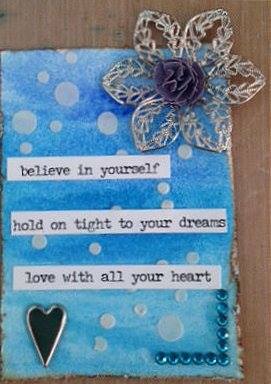 Here is Steph's 'Eclectic' ATC. The SKETCH CHALLENGE runs until the 31st September. We have had another fantastic entry, this time from Cheryl. Please do come and join us in the forums and visit the CHALLENGES THREAD whether your a new Swirlydoos member or you've been with us for while, we would love to see you and your creations!